If your company culture is anything close to the energy I got from reading the job description, then I have a strong feeling we will be a great fit. The Wombats are a Liverpool-based music band who have sold millions of album copies worldwide since their formation in 2003. 2018 saw the release of their fourth studio album Beautiful People Will Ruin Your Life and the agency needed to generate graphics, video trailers, memes to promote the release of their album and UK tour. Our first attempt at addressing the challenge was through YouTube audio-only videos described by the client knowing this wasn't a strong enough solution. By working tightly with the creative director and going into late hours of the night, we put together an album trailer highlighting the best parts of the band's music videos and concert footage delivered right before the deadline. Emoji voting grid, poster parodies, countdown graphics, 30 second album trailer. Video trailer amassed over 22k views and 1.6k likes and posters/wallpapers averaged 1k likes. The campaign helped The Wombats reach third in the UK album charts—the band’s best performing record to date. 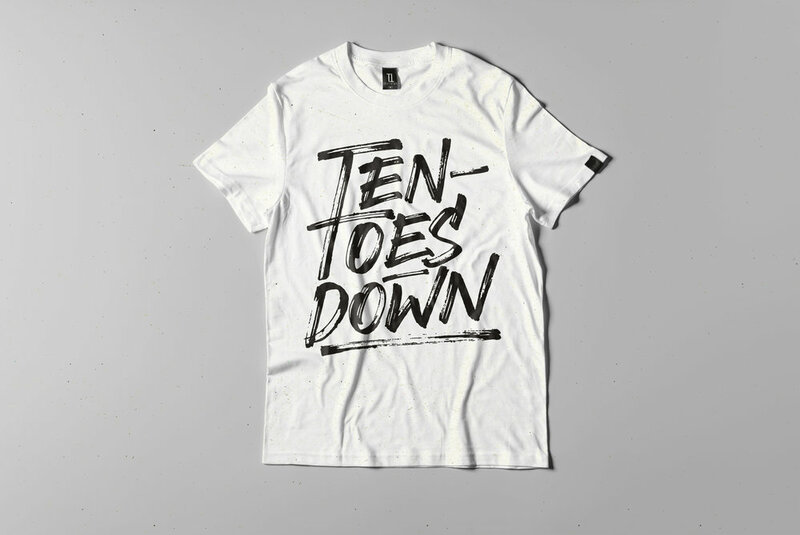 TenToes UK are a London-based footwear brand who's mission is to be ready, stand firm and remain grounded at all times. Working with the creative director, social media graphics were created to share the their flagship product—TenToes Black Sliders. Custom lettering pieces were also designed for the brand’s ‘Chapter 2’ clothing collection to increase their product range. Production status in progress. Travels, attends fashion shows, photogenic. I helped bridge the gap between TenToes products and their ideal customers. 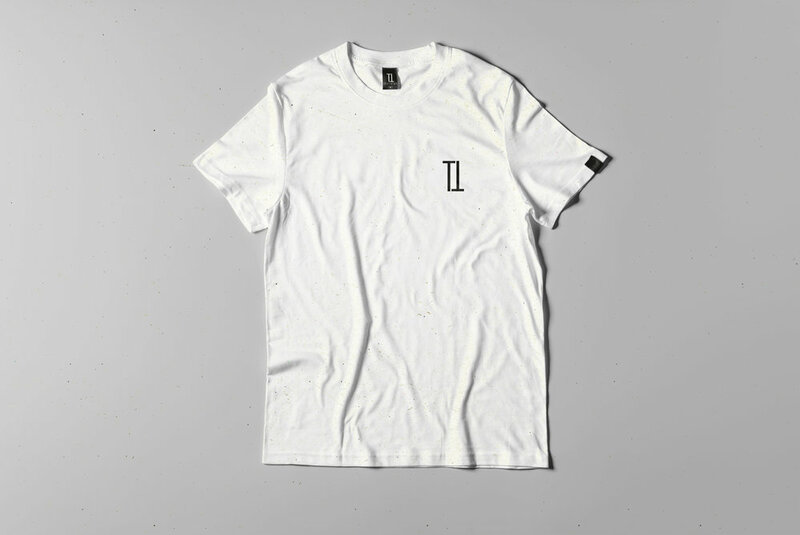 Going forward, the brand now has a stronger identity, curated social media presence and clarity of vision on top of bespoke t-shirt graphics. I wish them plenty of success. Disturbing Events is an UK event promoter of urban music and an extension of Disturbing London. Social media graphics are always reactive and I was tasked with creating graphics instantaneously as assets from specific events come in. 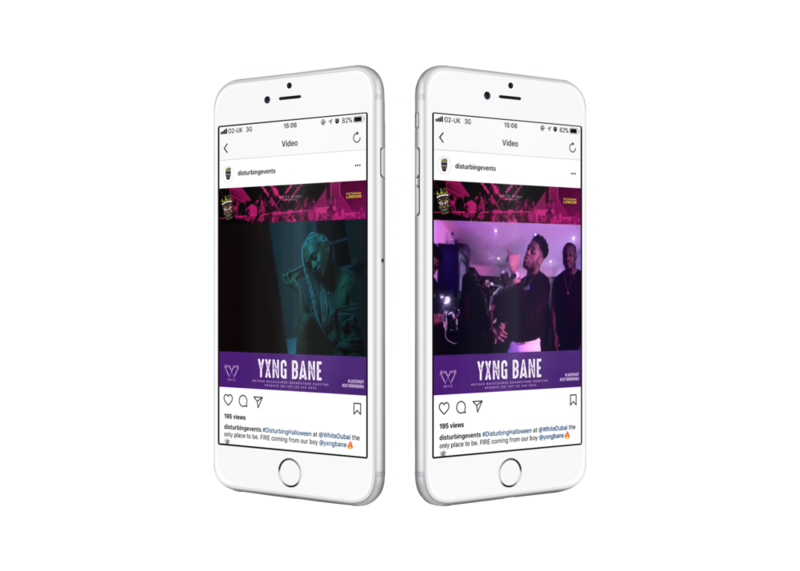 Graphics above were created to showcase the Disturbing Event's Halloween headliners keeping within the brand guidelines with a focus on a linear Instagram grid. A challenge was late asset delivery. This meant breaking out with the account director to ask more questions so that we reach the desired look and end goal. Graphics proved to be engaging, informative and convey the right tone of voice helping sell more tickets for upcoming music events, community engagement and increased brand awarenss. How Else Can I Bring Value? I’m able to execute concepts and manage a brand’s guidelines and standards. But I have to admit, branding is an area I'm continuously learning. With clear communication, I’m sure we can reach the right result through a collaborative effort. I'm positive I can help with my willingness to learn, grow and provide value to the brands you serve. Millions of content creators are starting blogs, but only a few blogs are providing value to their target audience. I started blogging because I didn’t want young creatives to go through the pain of old and expensive education. My aim is to provide honest advice and tips for creatives so that they can help businesses grow using the power of their art—FOR FREE. I understand how to communicate with an audience in a conversational tone and a voice that’s engaging, educational and inspiring. How? The same way you would talk to a friend. Usually I will volunteer to be behind the camera. In 2017 I jumped out of my comfort zone and started a once a month vlog documenting my creative journey so I can reach a confidence level to speak in front of thousands. Personal vlog from June 2017. Watch if you're curious but be prepared for awkward speaking moments. Thanks for reading this far and thank you so much for your time. I look forward to having a conversation with you soon to talk more about possible ideas and the content I will be able to provide.